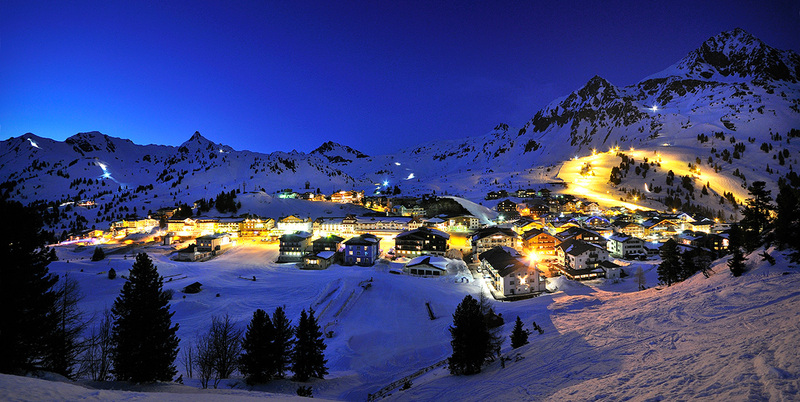 Just a few meters from the hotel is the floodlit slope in Obertauern next to the Edeslweissbahn lift! Night skiing is also possible every Monday and Thursday at the Edelweiss quad chair lift from 7:00 to 10:00 pm. Floodlights illuminate the ca. 1,500 m long slope of the Edelweissbahn. 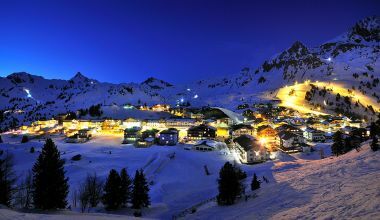 All lift tickets from Obertauern and the Lungo ski pool issued for more than 1 1/2 days are also valid for night skiing. Evening tickets for single-day guests are available at the valley terminal of the Edelweissbahn lift. 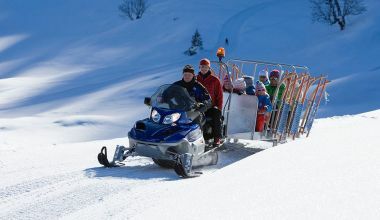 Want to enjoy the wonderful view of the snow-covered mountains of Obertauern without clamping on skis? - Then simply hop aboard the lifts. 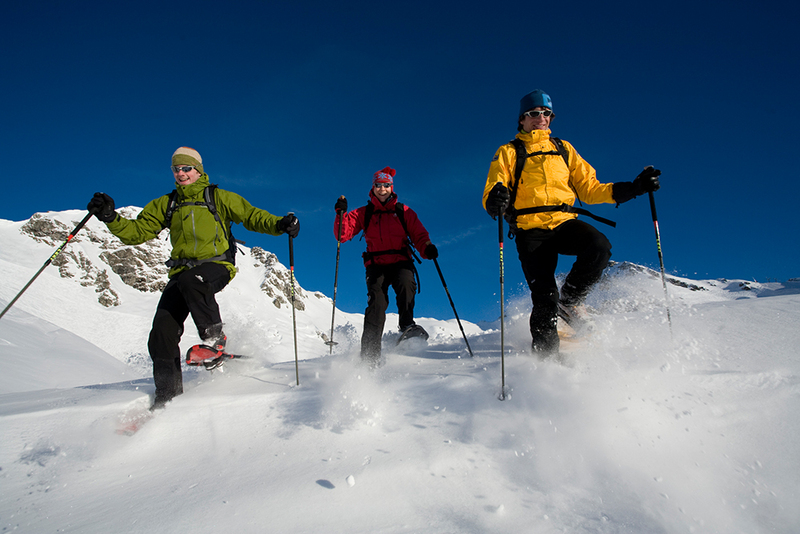 Magical winter hikes and exciting snowshoeing expeditions. Whether at the Gnadenalm, the World Cup or the Hundsfeldloipe XC ski trails - these are wintery routes that are certain to make your family vacation an unforgettable experience. 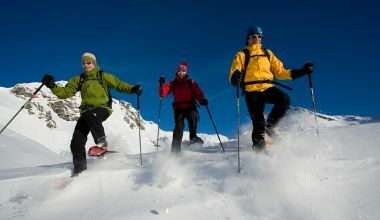 The region also boasts excellent alpine trails for cross-country skiers. 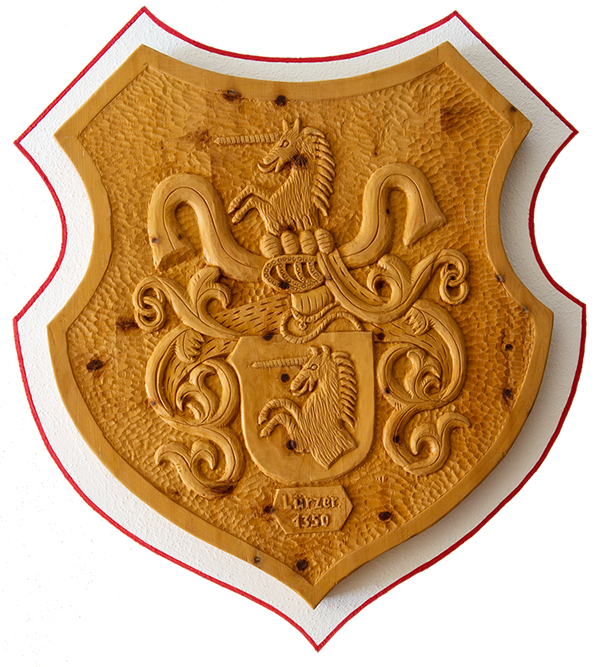 In the high mountains, this sport is especially well-suited for physical fitness and endurance training. North of the sports center, you will be able to access this wonderful, sunny ski trail. The most beautiful section stretches across the Hundsfeldmoor nature sanctuary and ends with a racing hill back in the direction of the sports center. Another access point for the Hundsfeldloipe can be found near the kiting area. 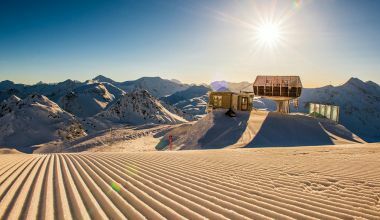 Your access to this promising, 10 km long, intermediate ski trail is by the valley terminal of the Gamsleiten chair lift. Access to this trail is 5 km outside of Obertauern. Do you want to experience a real adrenaline kick? Then snowkiting is just the thing for you! 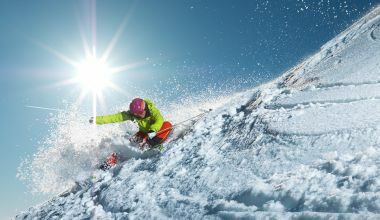 Fly towards the sun on your skis or snowboard! 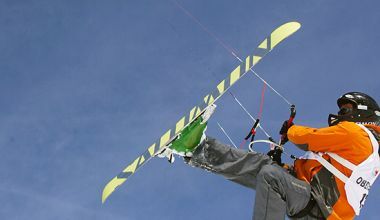 Snowkiting is a new winter sport, and we have the perfect snowkite school. 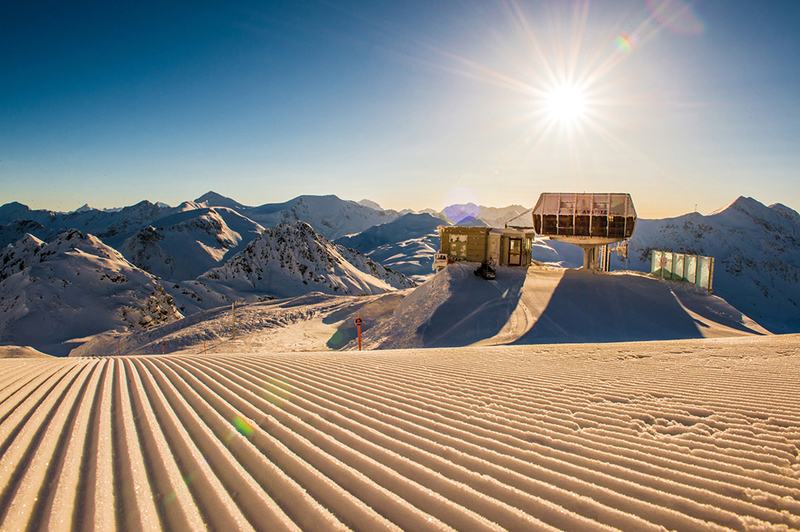 Obertauern is perfect for fans of powder snow. Freeriding means skiing on deep snow and experiencing your own skiing adventure in nature away from the crowds. Suited for the very athletic, experienced skier. Here, we have plenty of off-piste equipment, great lines, and unique terrain. whether tobogganing during the day or night, romantic horse-drawn sleigh rides, cross-country skiing, or winter or snowshoe hiking.